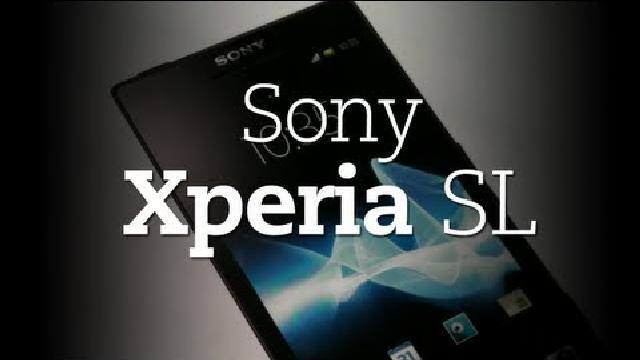 Sony Xperia SL is an Android smartphone that comes with a touch screen measuring 4.3 inches with a resolution of 720 x 1280 pixels (342ppi) and comes with Sony Mobile Bravie Engine technology. Sony Xperia SL using Android 4.o Ice Cream Sandwich with support for dual-core 1.7GHz processor. Sony Xperia SL is equipped with a 12 megapixel camera with 1080p HD video recording capabilities and 1.3 megapixel front camera with 720p HD video recording capability. 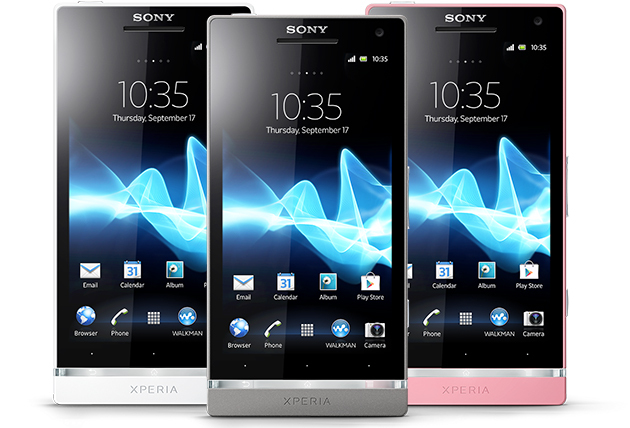 Sony Xperia SL comes with an internal memory capacity of 32GB, 1GB RAM, Adreno 220 GPU, HSDPA and HSUPA, Wi-Fi, and GPS.